You’ll be the curviest bunny in the hutch with this custom made pattern, drafted totally to your measurements! Suggested for intermediate sewists. 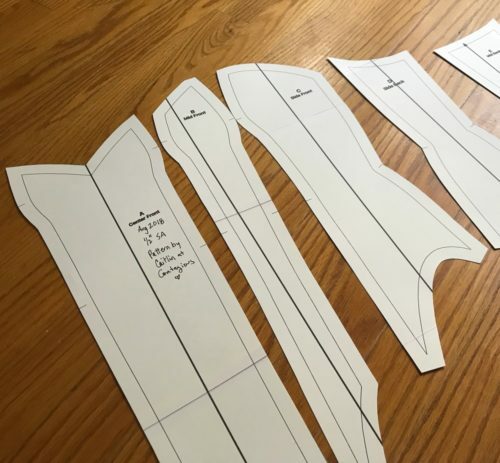 Please make a mockup to adjust fit before cutting into your final fabric. Check your confirmation email for a link to our measurement form- please fill this out ASAP. Patterns are created within three days of receiving measurements in order received. This is a limited edition run. Pattern Commission requests will be closed August 26th.